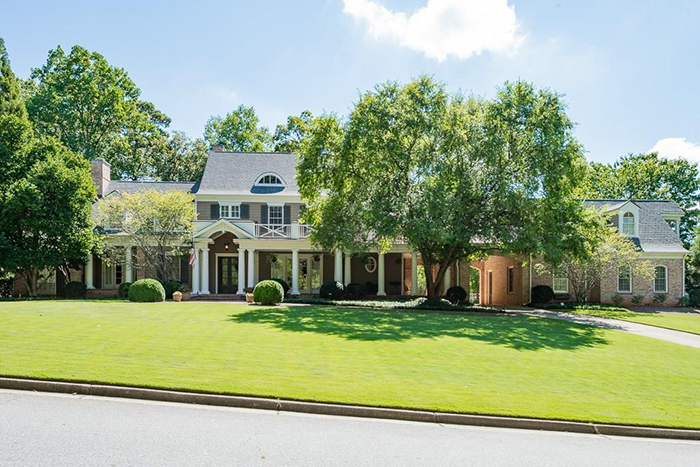 This gated, six-bedroom, five-bathroom (two half baths) on one and a half acres is truly spectacular with views of two lakes. 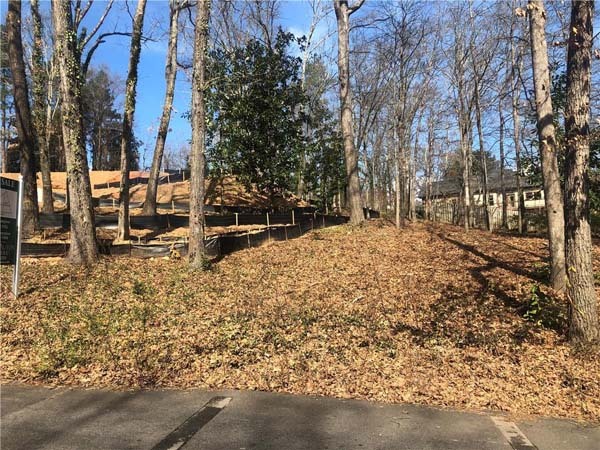 This is a fabulous home on fantastic lot with a swimming pool and a separate guest house. 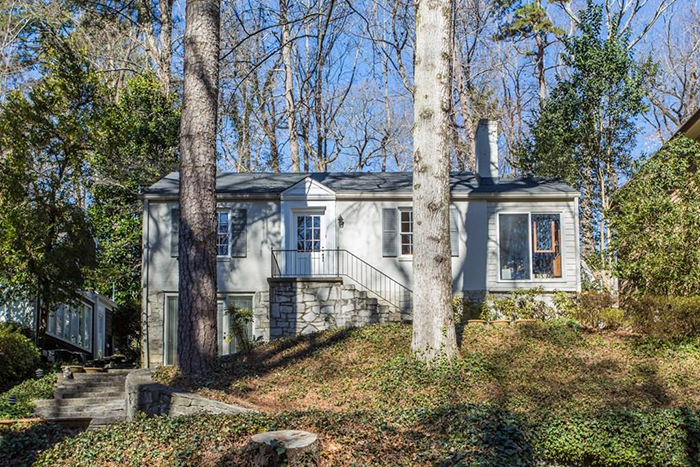 It is one of just four homes on a quiet cul-de-sac street. This brick traditional house is on coveted Lakeview Avenue, within walking distance of the Duck Pond, on an exceptional double lot site. 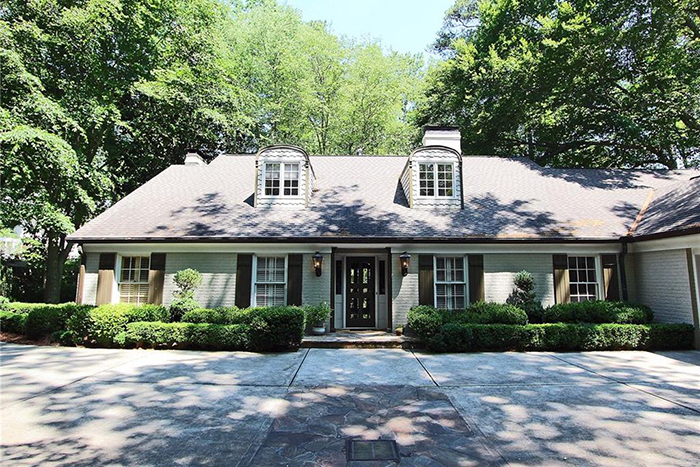 This beautiful home on quiet cul-de-sac is in central Buckhead near excellent public and private schools on a large lot with a private driveway. 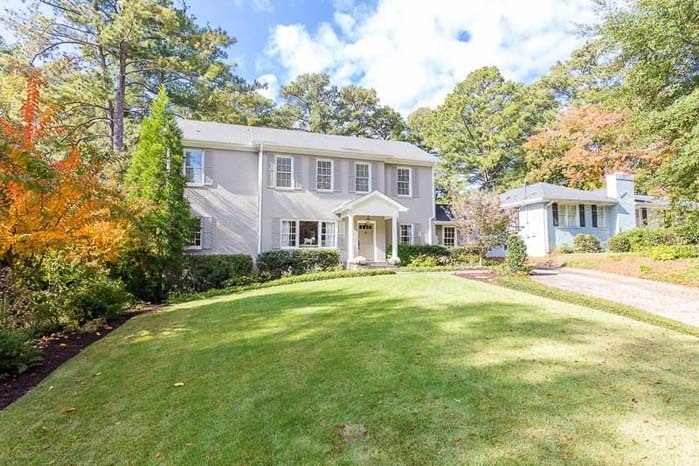 This beautifully-updated, light-filled classic is on one of the best streets in the Morris Brandon Elementary School district. This like-new construction home has eye-catching, high-end finishes throughout and is incredibly located on an interior street in Morningside. 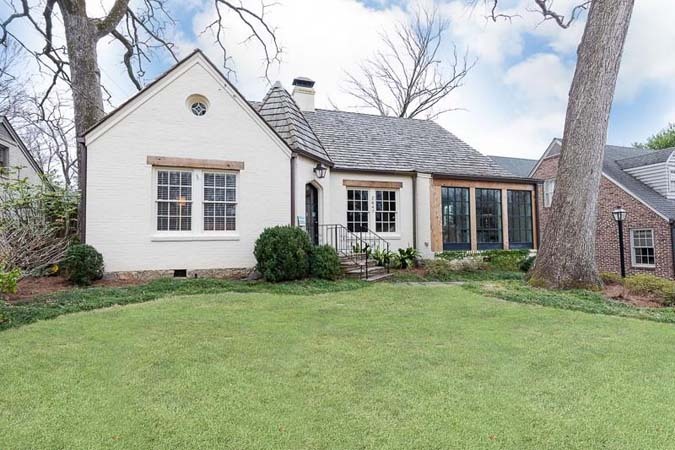 This charming brick tudor is a wonderful family home with plenty of living space in the heart of historic Garden Hills. 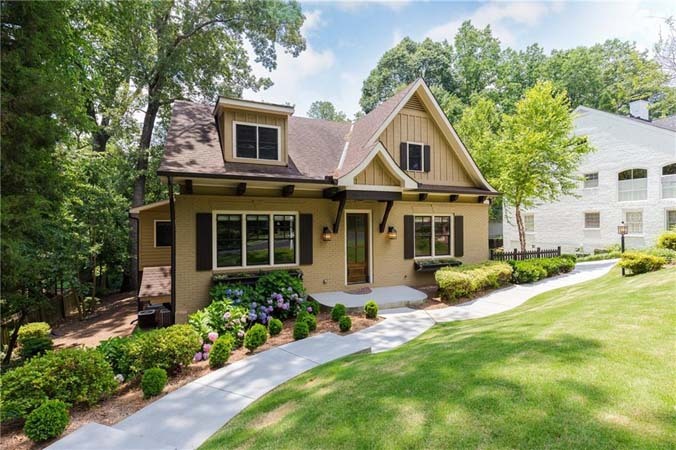 This charming, cozy brick cottage located in Springlake is in close proximity to Bobby Jones Golf Course, Bitsy Grant Tennis, parks and the BeltLine with lots of curb appeal. This unit in the Reid House, designed by famed architect Neel Reid, is bright and airy with wonderful Midtown views and walkability. 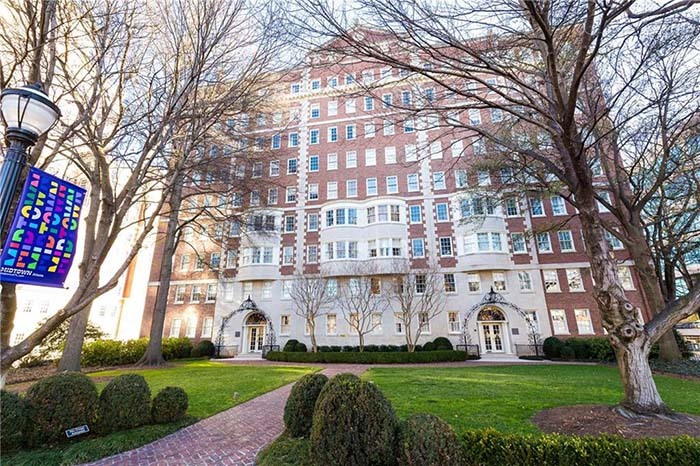 This recently remodeled, wonderful, light-filled, quiet, private, fifth-floor corner unit in the Reid House has wonderful views of Ansley Park and Midtown. 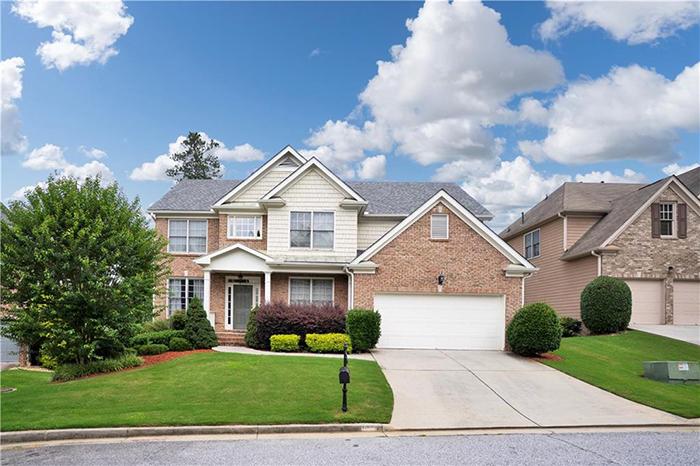 This charming traditional home in favorite Princeton Lakes is a short walk to Mt. Bethel Elementary School. 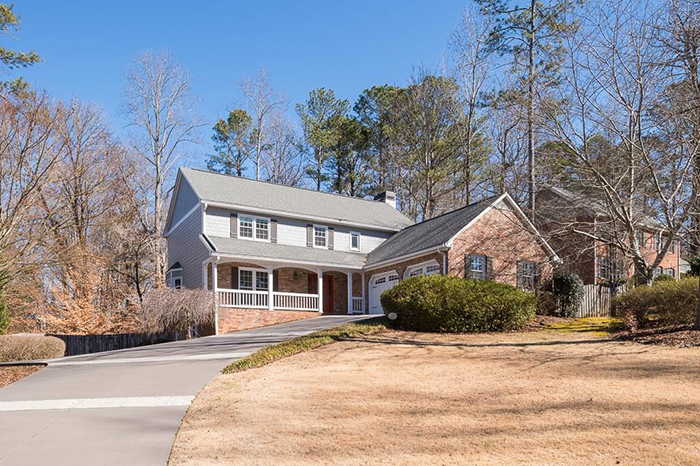 This is an absolute turn-key, meticulously-maintained home with a full, finished terrace level and gorgeous lake views. 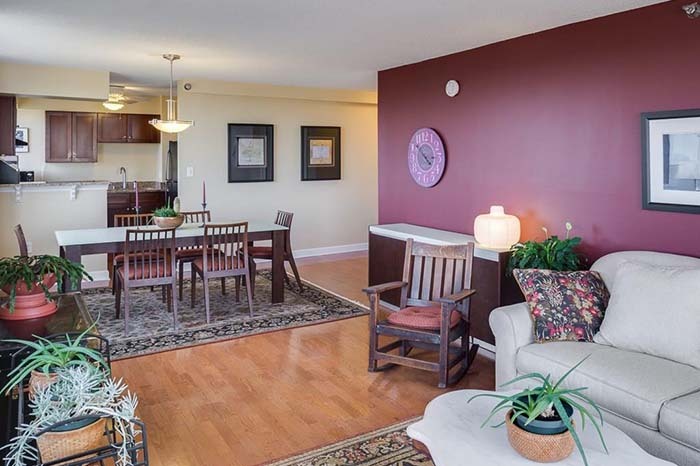 This two-bedroom, two-bathroom condominium features an open layout, hardwood floors, stone countertops, stainless steel appliances and a private balcony with stunning city views. 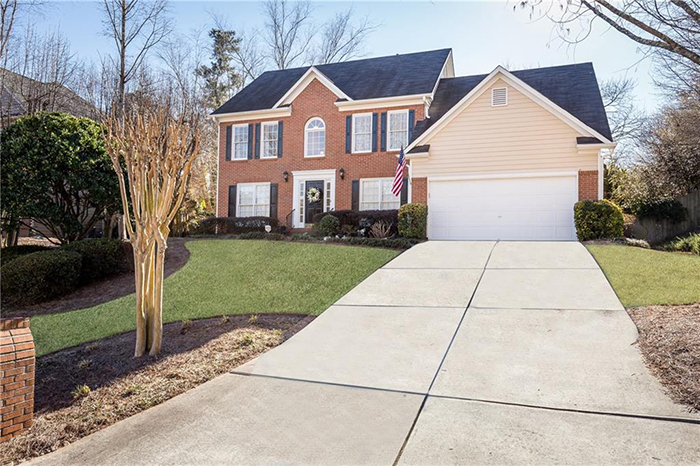 No detail has been missed in this move-in ready, immaculate home with spectacular upgrades including exquisitely updated bathrooms, new light fixtures, new Rheam water heater, furnace and hardwood floors. 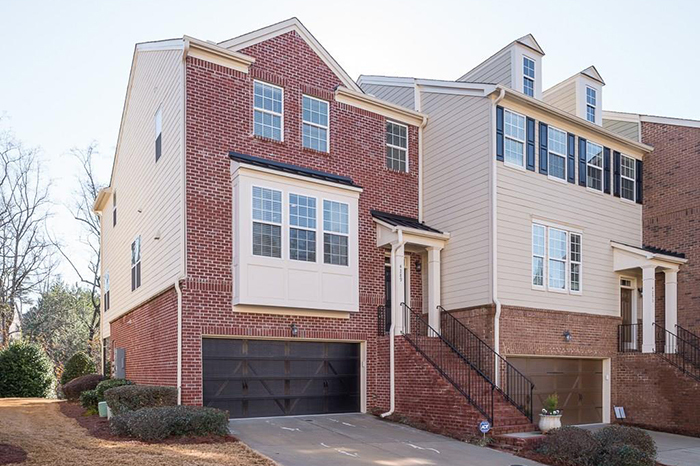 This light-filled and Energy Star Green-certified Ashton Woods-built end-unit townhome is close to the Silver Comet Trail, Smyrna Market Village, West Village and Vinings. 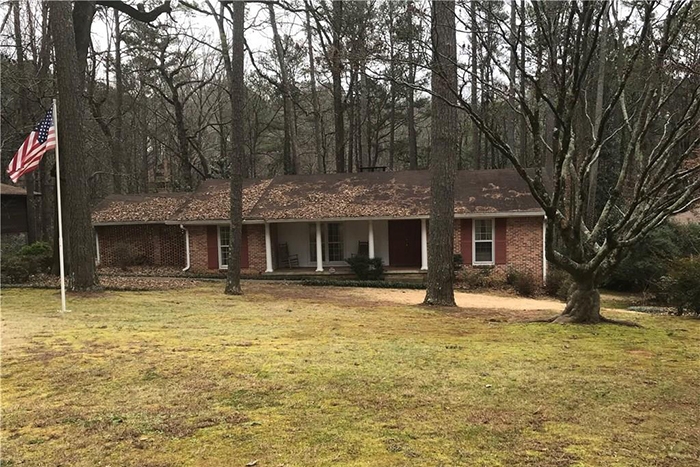 This spacious brick ranch is on half an acre and has great bones, with excellent wooded views and a peaceful sunroom overlooking the backyard. 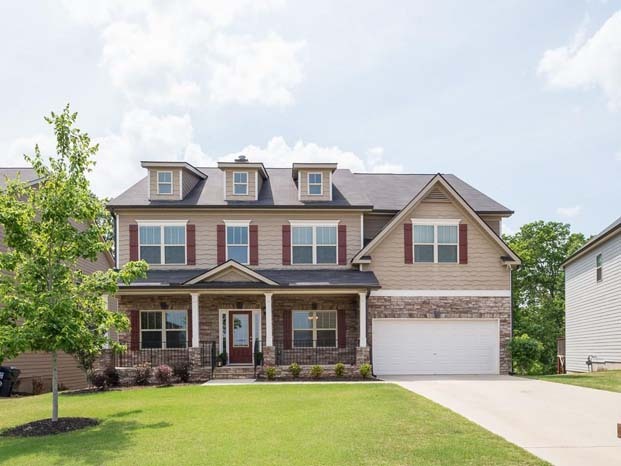 This is an absolutely pristine, welcoming home with a front porch with room for rocking chairs and a large, two-story foyer that opens to the dining room and living room/study. 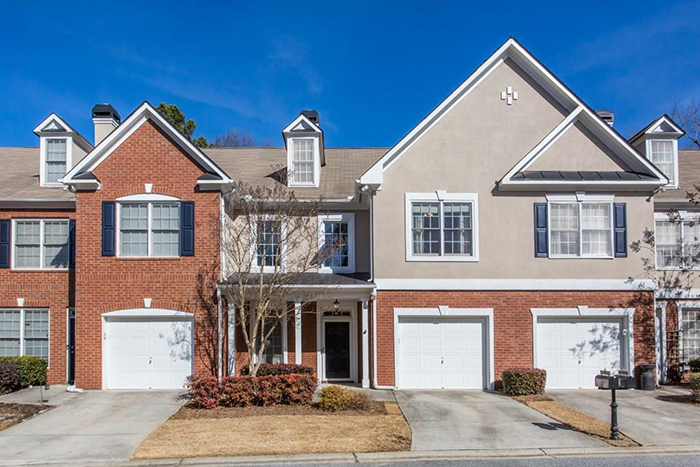 This fabulous three-story townhome is in gated swim/tennis community and features an updated kitchen with stainless steel appliances. 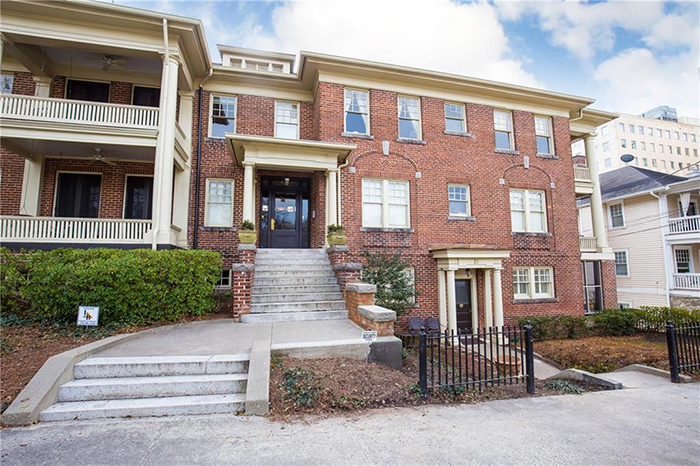 This 14th floor condominium in a luxury concierge building has gorgeous city, Stone Mountain and tree top views and is within walking distance to everything. 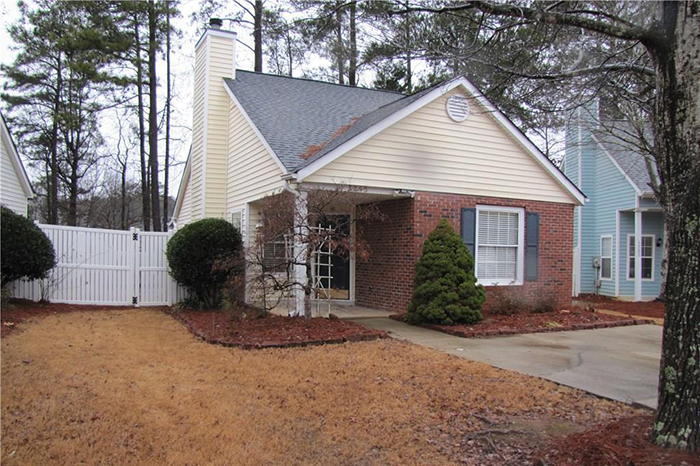 This adorable, well-maintained, classic ranch home on cul-de-sac is in sought-after Johns Creek and has a split bedroom plan, granite counter tops in kitchen and tile baths. 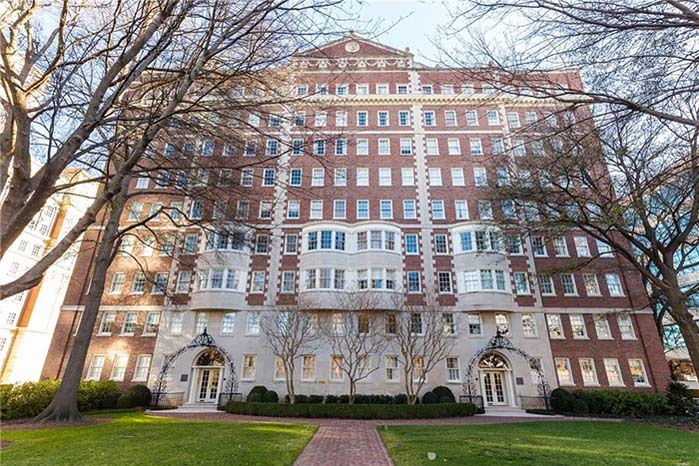 This is a beautiful unit in a beautiful building in an oh so convenient Midtown location with ample character including high ceilings, hardwood floors, lovely millwork and designer finishes and fixtures.